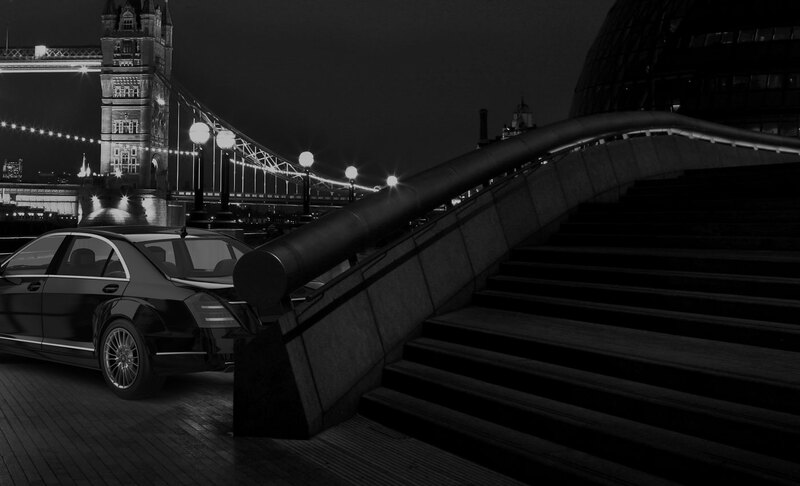 News | Looking For a Chauffeur Service in London? Chauffeur driven cars to, from, across and beyond London. Choose a prestige car from Chauffeur One to make your VIP experience complete. Chauffeur One is one of London’s leading prestige-car organisations, able to meet all your corporate and leisure requirements. Looking For a Chauffeur Service in London? 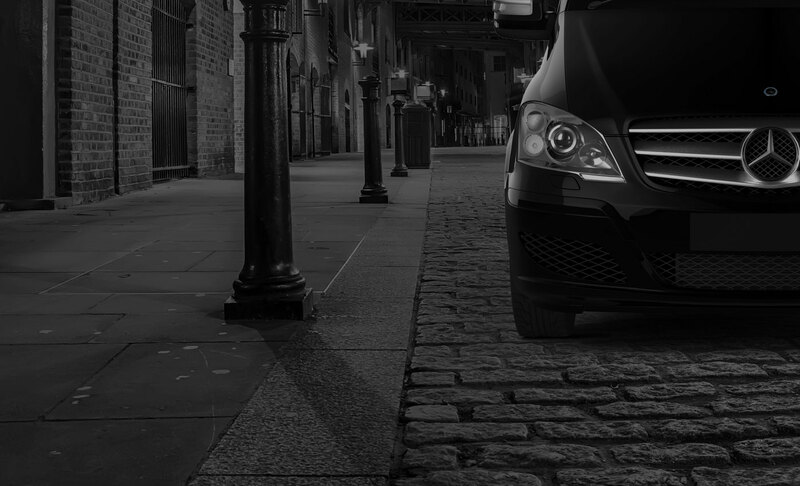 Here at Chauffeur One we have built a reputation as a dedicated, high-quality chauffeur driven service in London. Whatever your event be it a wedding, a anniversary or maybe just a Saturday night out, Chauffeur One can get you there in style. We have an impressive range of cars including names such as BMW, Jaguar and Mercedes-Benz so that you can arrive wherever you are going feeling like a superstar. If you are new to London why not see the sights in style? Chauffeur One can arrange London sightseeing tours and itineraries so that you will never miss a thing in the capital city. Even if you are not new to the city, there is no better way to soak up the rich culture of your city than by seeing it all while being driven around in an executive car with complementary WiFi and Magazines. Our chauffeurs are also security trained and very knowledge about London, so ask them anything. If you would like a free no obligation quote please visit our website at www.chauffeurone.co.uk for an instant quote. Alternatively call 0207 887 2245 or 07985 220822 and talk to a friendly team member who can help you to start arranging you luxury transport today.